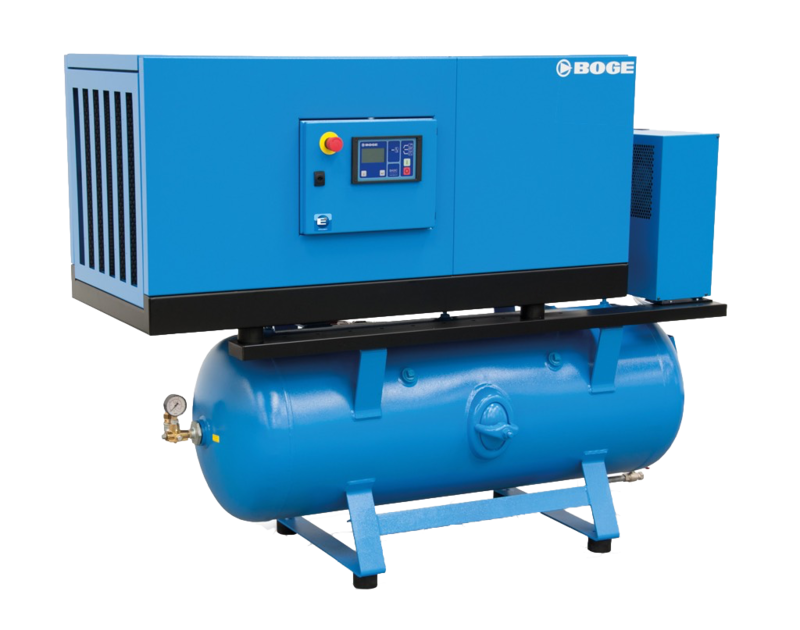 BOGE Screw Compressor range of products. 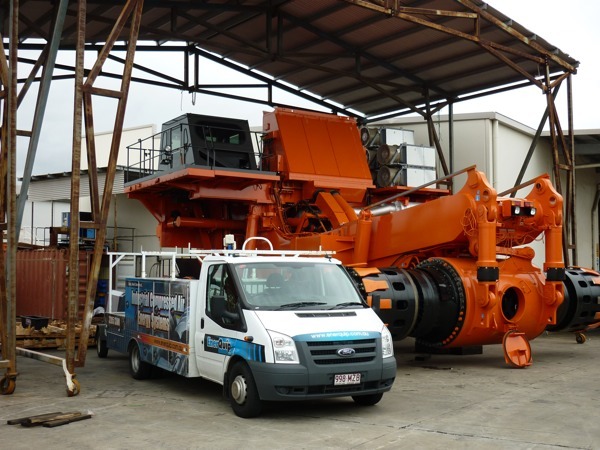 dryers and ancillary equipment throughout Australia. 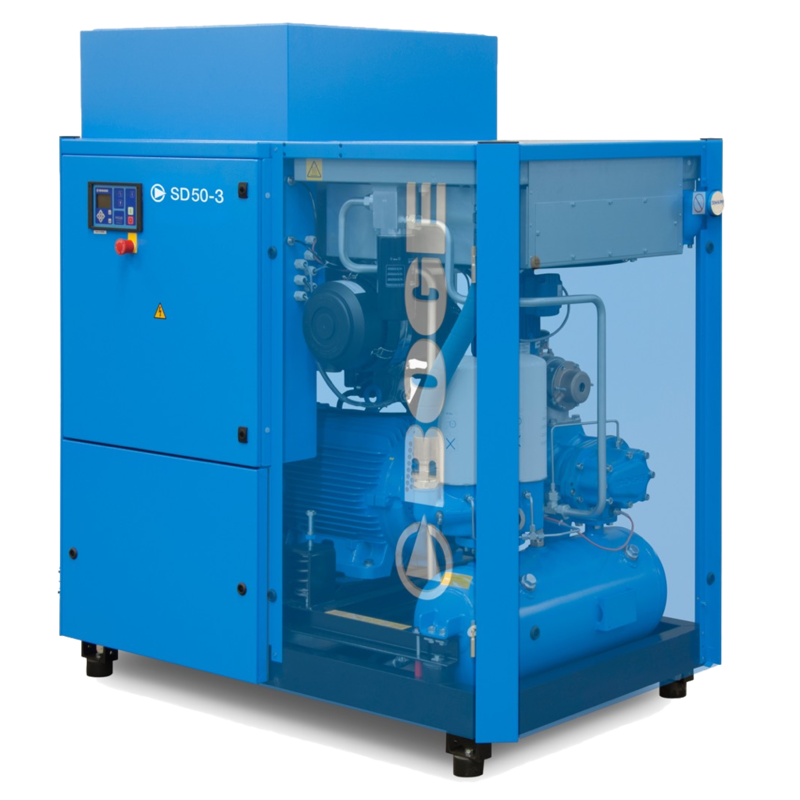 Compressors ranging from 3 kW (4 HP) to the largest screw compressors in the industry, we supply the equipment that will exceed both your requirements and your expectations. With more than 25 years of operation, we have the expertise and experience to service all brands of screw compressors. 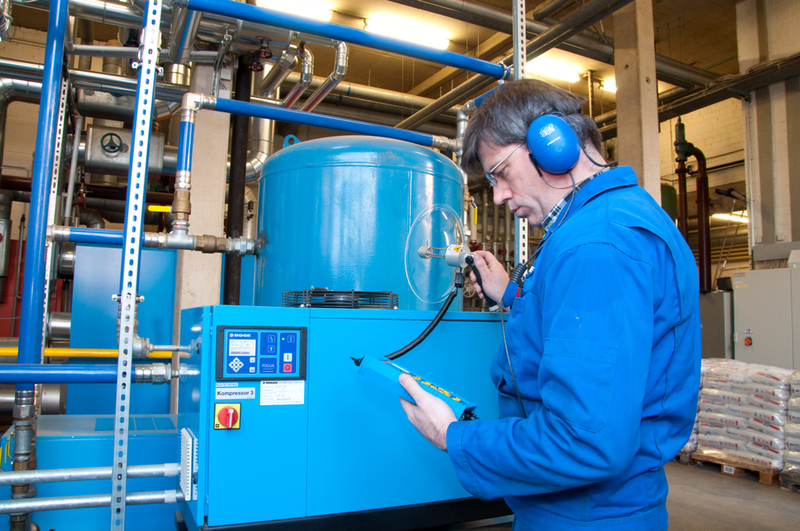 At Enerquip we are focused on ensuring that your compressed air system is performing efficiently, effectively and reliably. We listen, analyse and suggest the solution that best fits your business process. 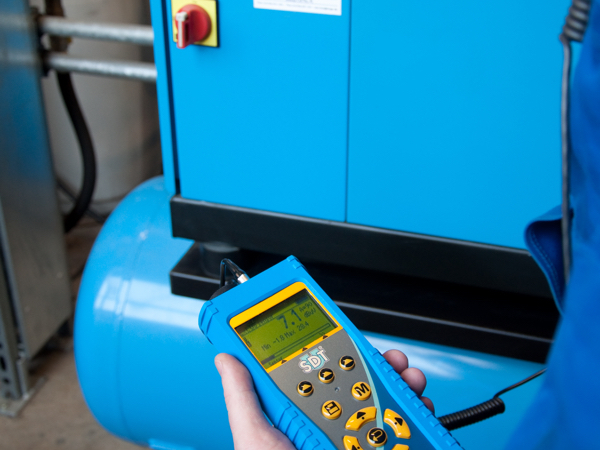 Equipped with precision measurment and data logging equipment we can provide you with an accurate audit of your compressed air usage and requirements. 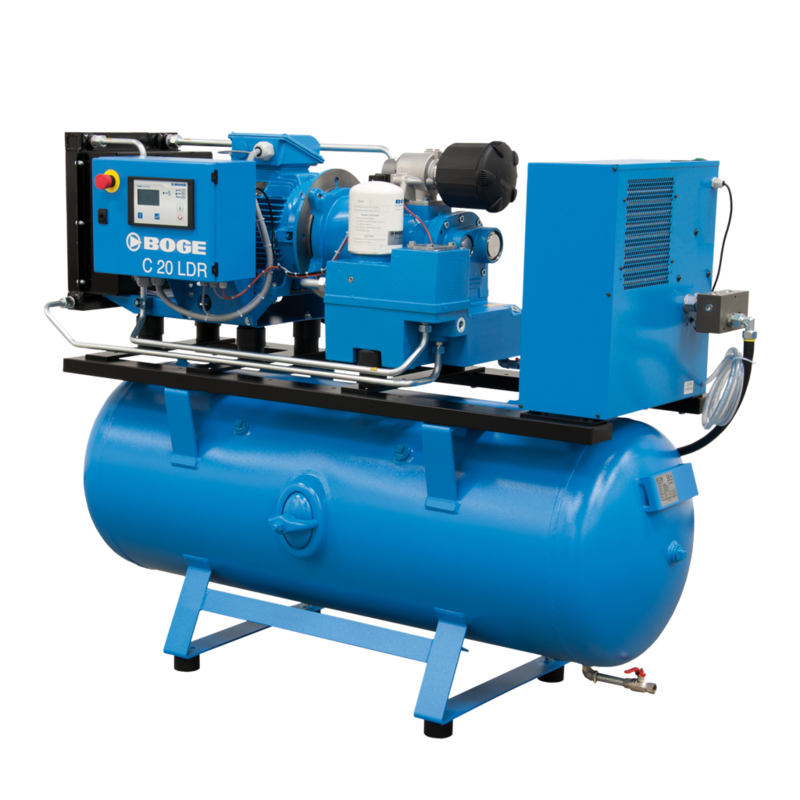 You will find all the Air Compressor information you need to make accurate decisions right here; and you can also learn more about Compressor products, get online quotes , upload your details, view our Compressors, view videos of Compressor installations. 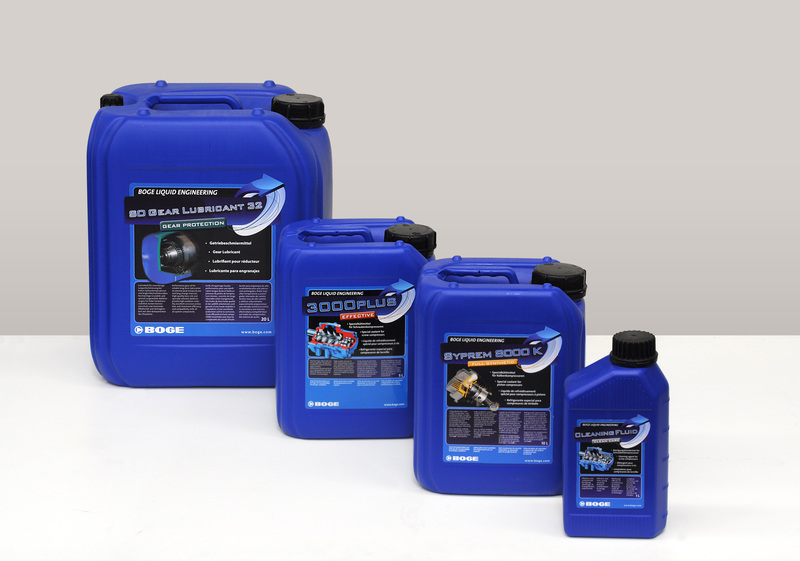 How to decide on the right compressed air solution for you. Help Me!